The author we all know as Dr. Seuss was born Theodor Seuss Geisel on March 2, 1904. His first book, And to Think That I Saw It on Mulberry Street, was published in 1937. He then went on to publish 44 children’s books throughout his career. Four of his books were later turned in to movies: How the Grinch Stole Christmas, Horton Hears a Who, The Cat in the Hat, and The Lorax. Dr. Seuss’s birthday is March 2! 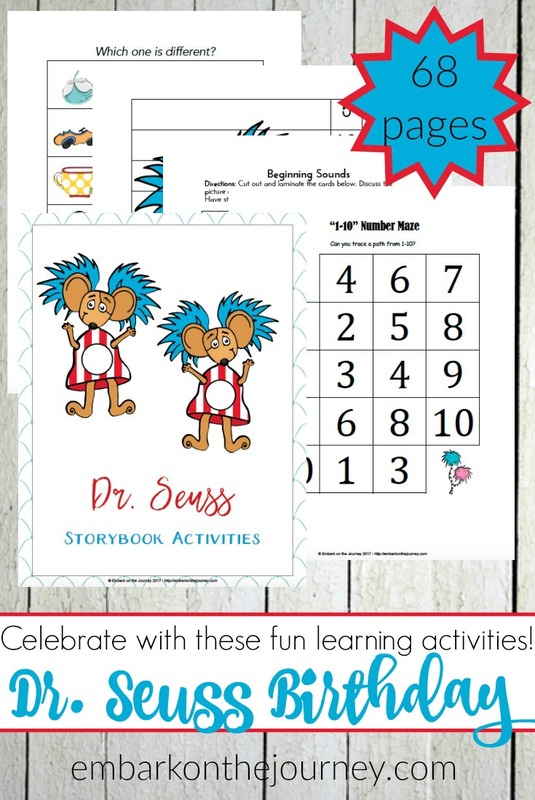 Celebrate with a brand new Seuss-themed printable and some incredibly fun activities that your preschoolers and young learners are sure to love! Get your Dr. Seuss printables. 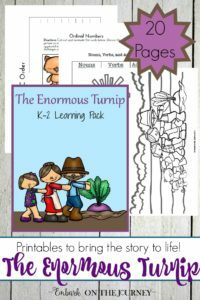 This crazy, silly learning pack contains 68 pages of fun for kids in grades PreK-2! 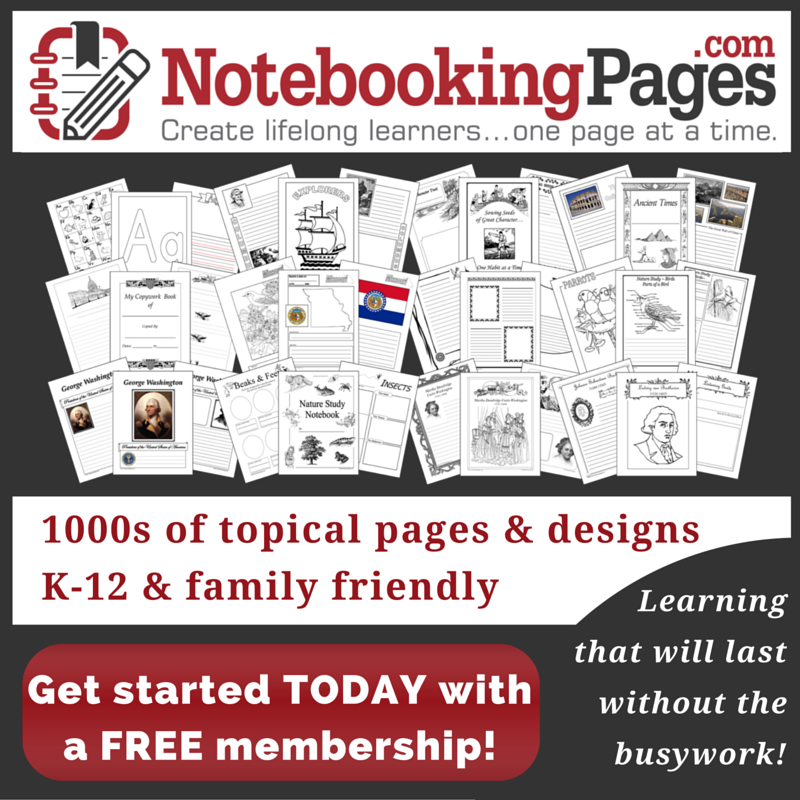 You’ll find ABC pages, counting pages, handwriting pages, coloring pages, and so much more. Grab your favorite Dr. Seuss book, print out your favorite pages, and make a super fun Seuss snack! Have fun with your little learners and these Dr. Seuss activities! Great ideas! Love celebrating my buddy Dr. Seuss! I love to colorful printouts! 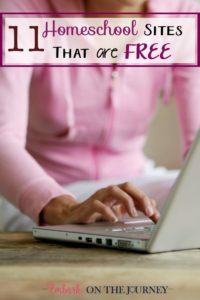 Thanks for sharing on KidLitBlogHop. Pinning it on our boards! Thanks so much for including our Green Eggs and Ham posts! This is great. We love Dr. Seuss. Thanks for putting this together. I love to do Dr. Seuss with my daycare. Celebrating Dr. Seuss’ Birthday with the kids at Children’s Hospital tomorrow. Thanks for hopping with us!